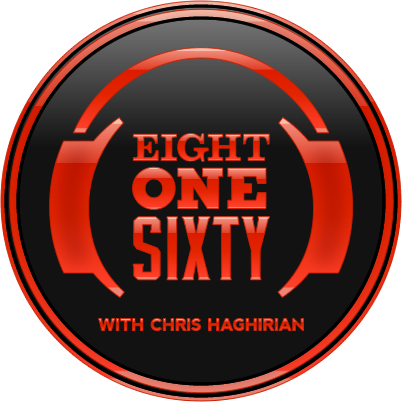 Haymaker Records owner Brenton Cook was a guest on last week’s Eight One Sixty show on Kansas City public radio station KTBG The Bridge 90.9. 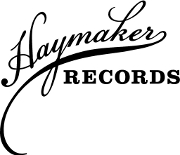 The conversation was to promote the Haymaker Records Summer Showcase Party at The recordBar on Friday, July 24th. 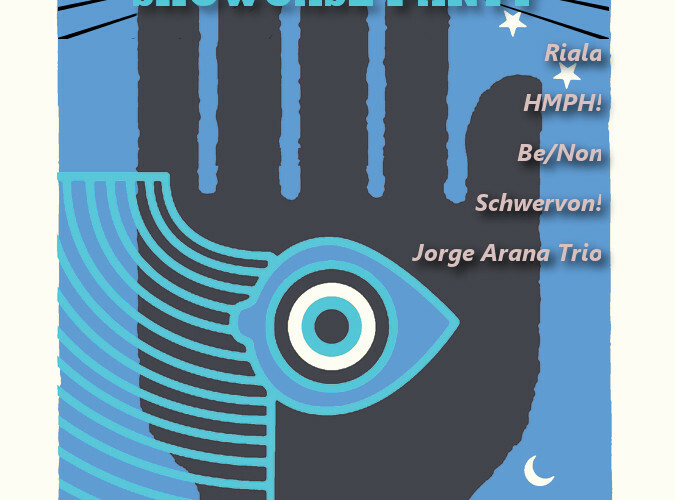 Play the podcast below and listen to featured showcase artists Jorge Arana Trio, Schwervon!, Be/Non, HMPH!, and Riala.